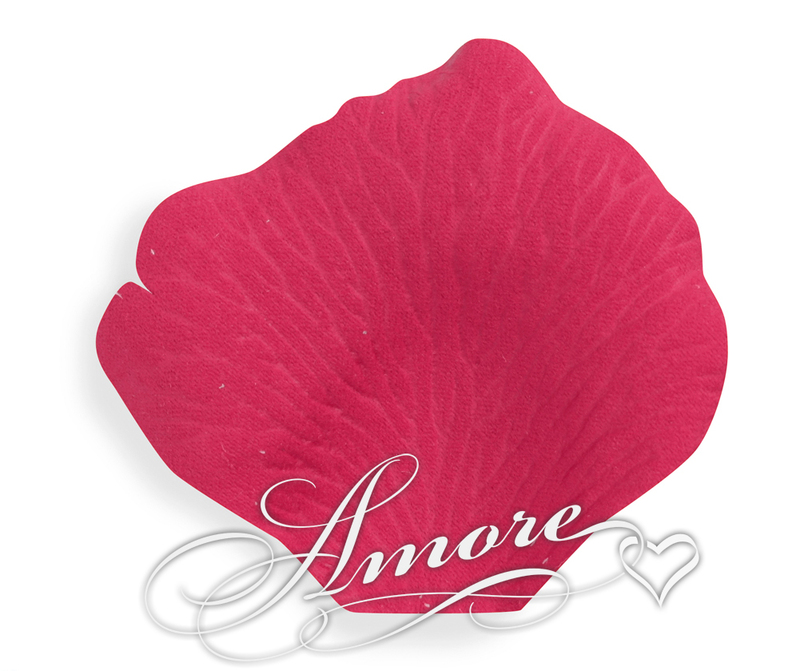 This pink shade of our silk rose petals is a Deep Pink color like Guava fruit. Rich in color and feel. Realistic looking. For a social occasion or an extravagant bath, rose petals are to show how special the occasion is. If your are the bride your flower girl can toss them, she can line your path and throw them at the bride and groom. High quality silk rose petals. Petal size is 2 inch H x 2 1/4 inch W. Each bag contain 200 wedding silk rose petals. For 1000 petals you will receive 5 bags.